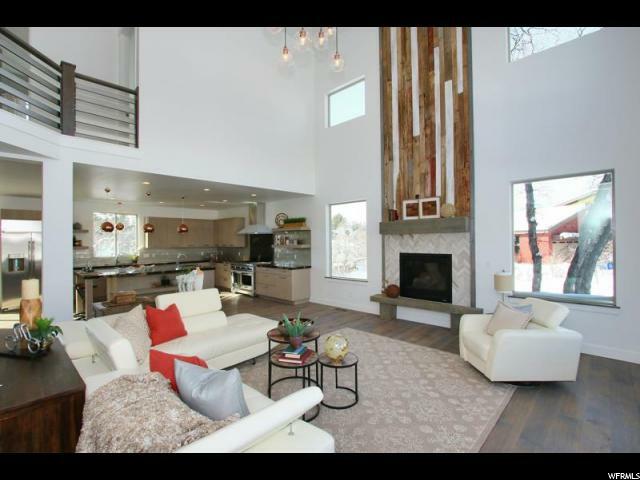 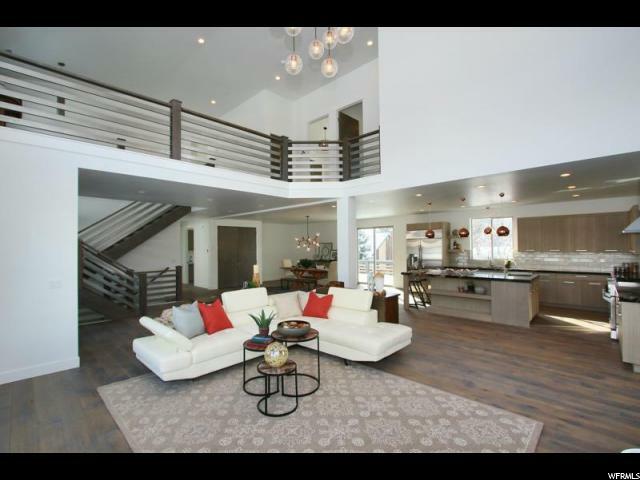 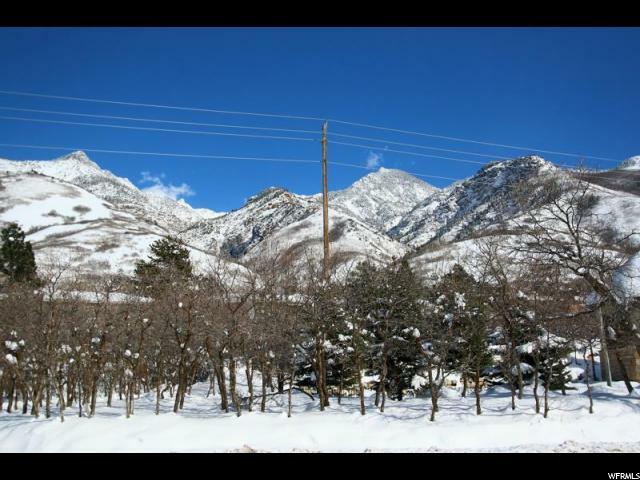 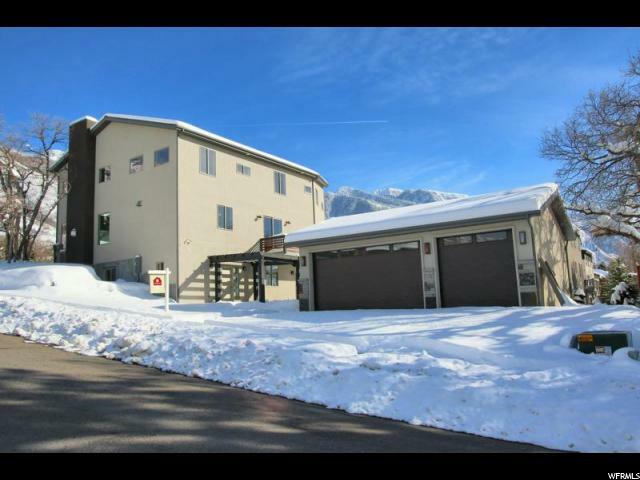 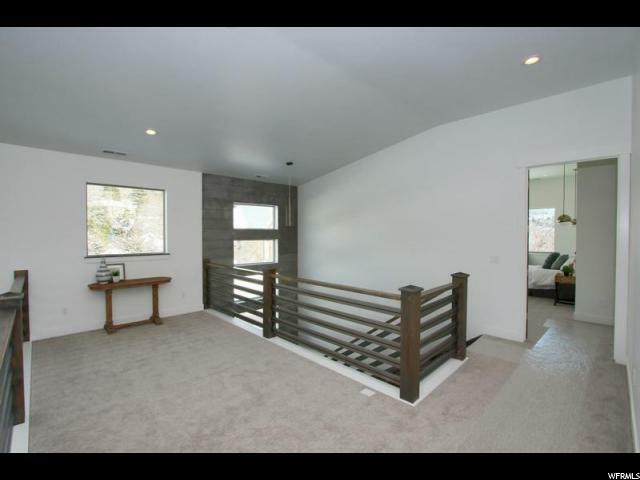 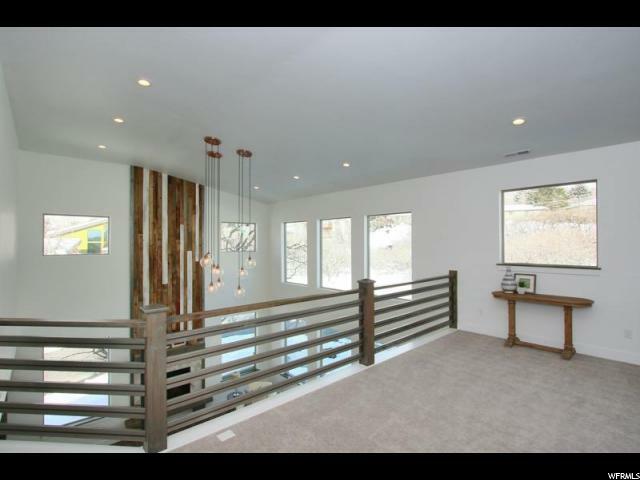 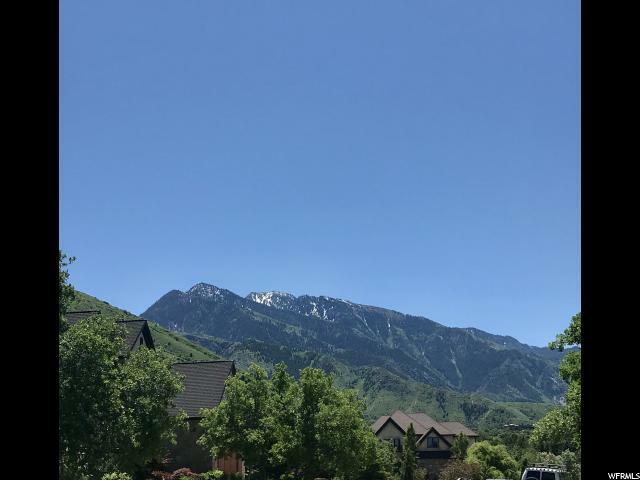 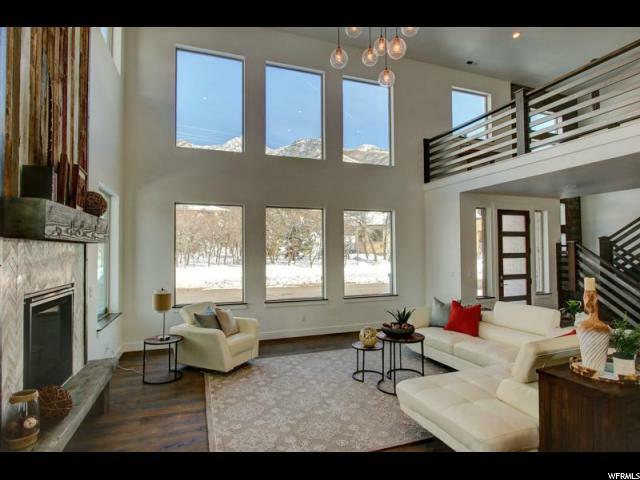 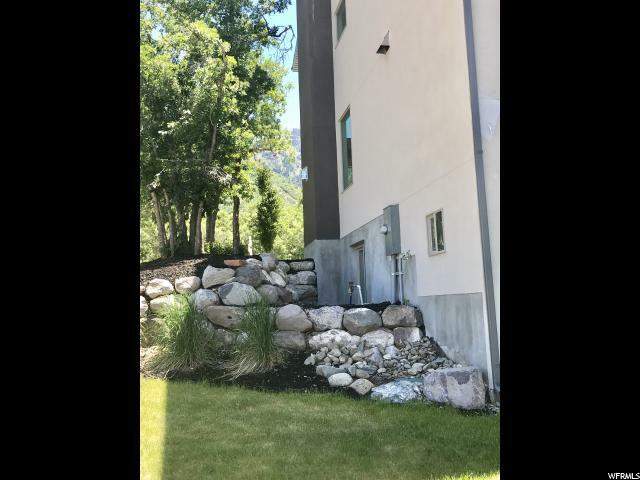 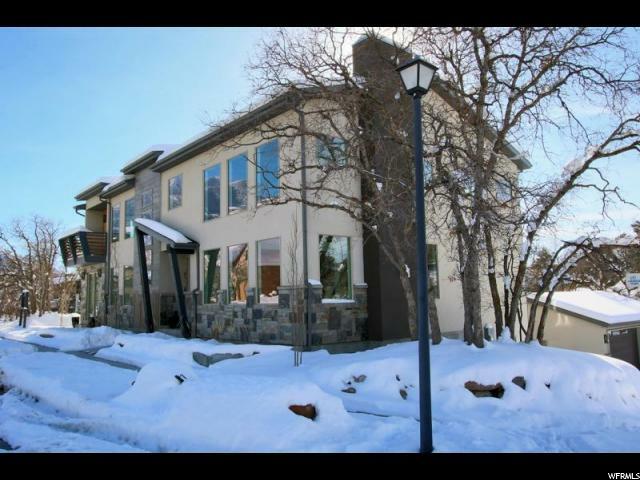 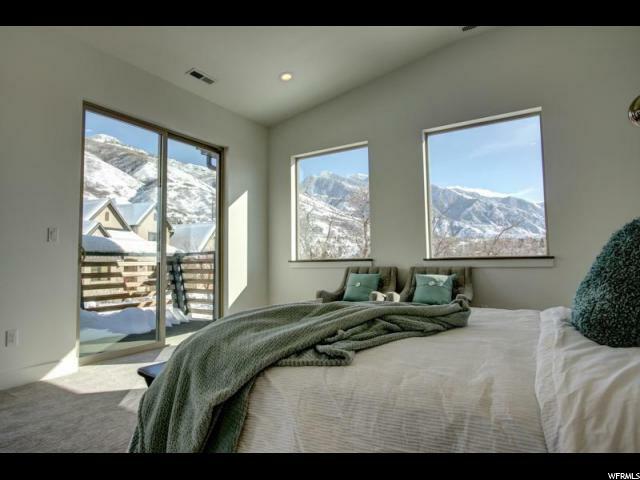 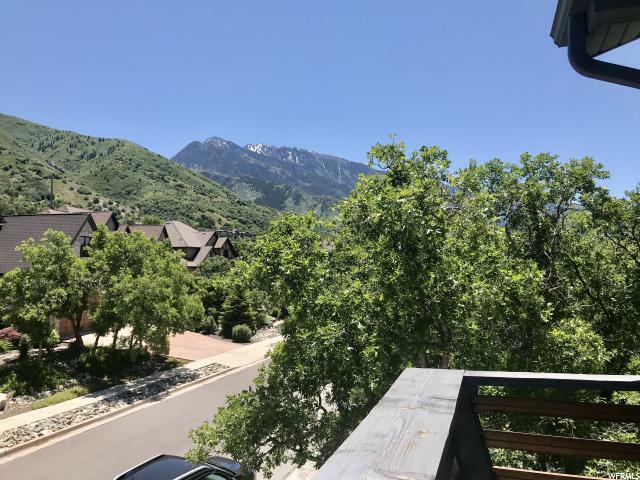 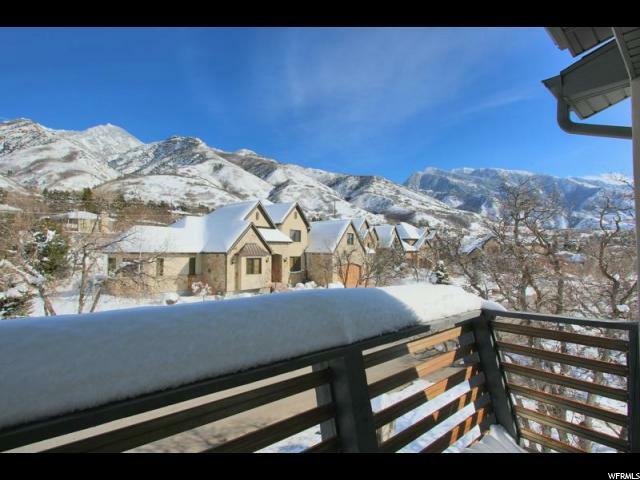 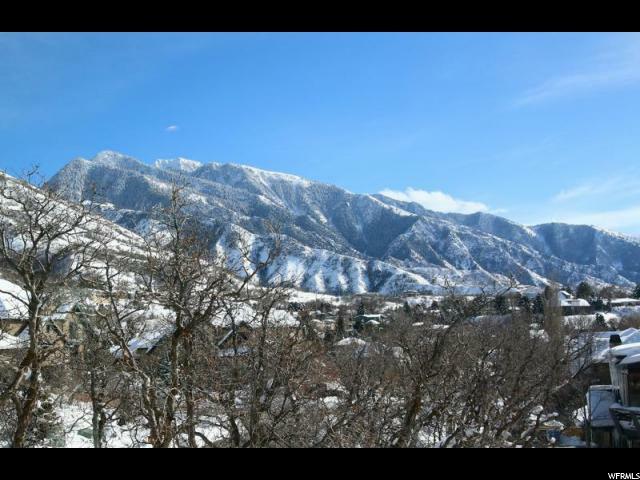 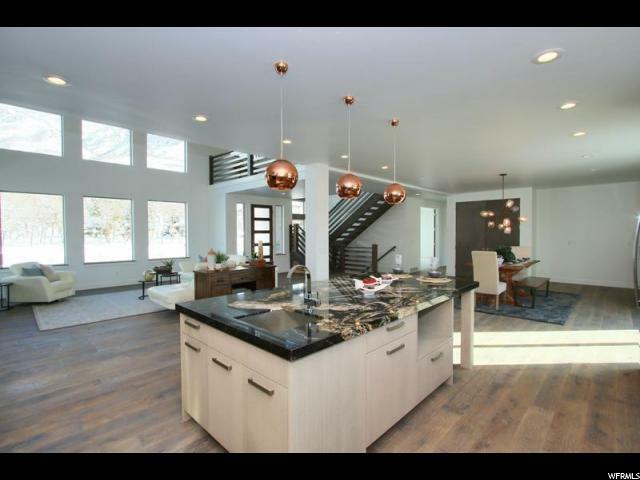 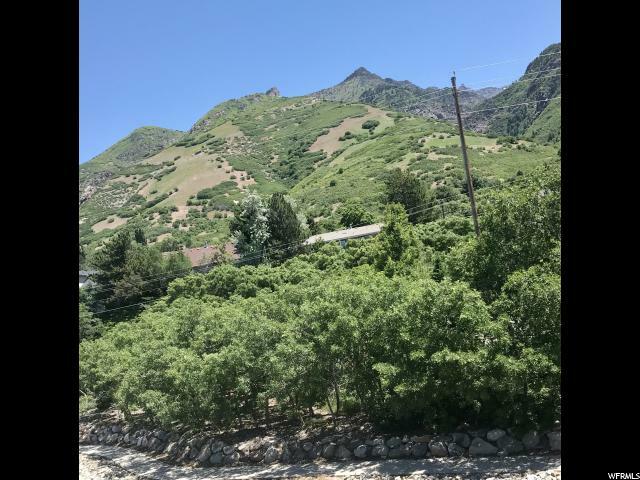 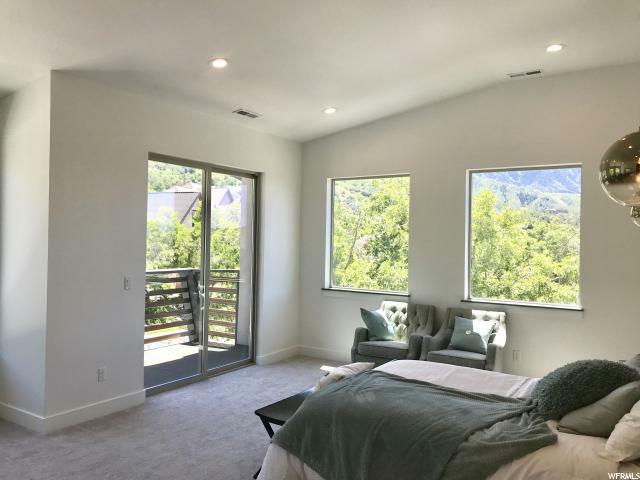 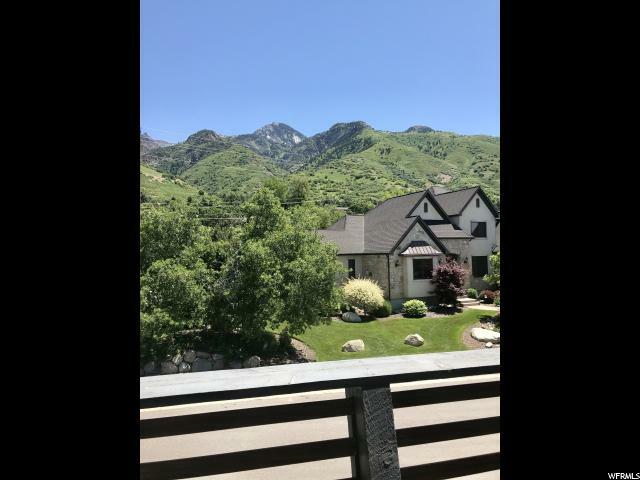 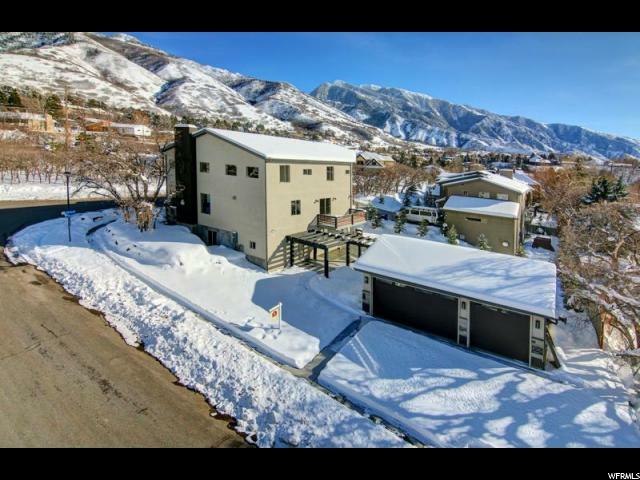 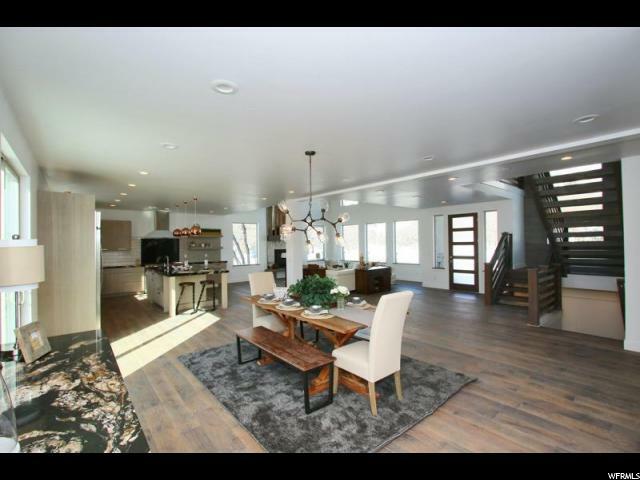 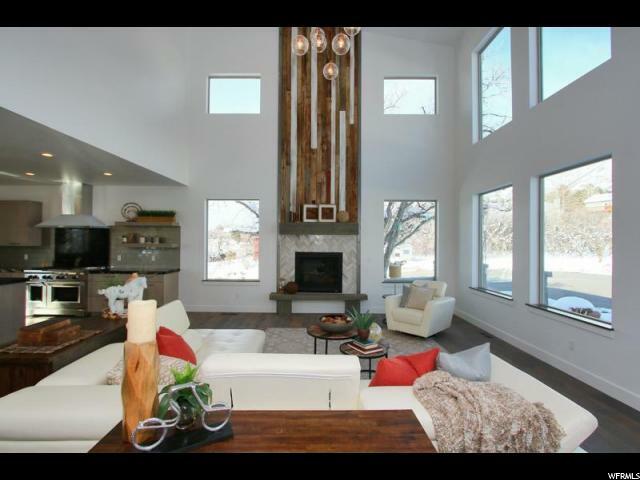 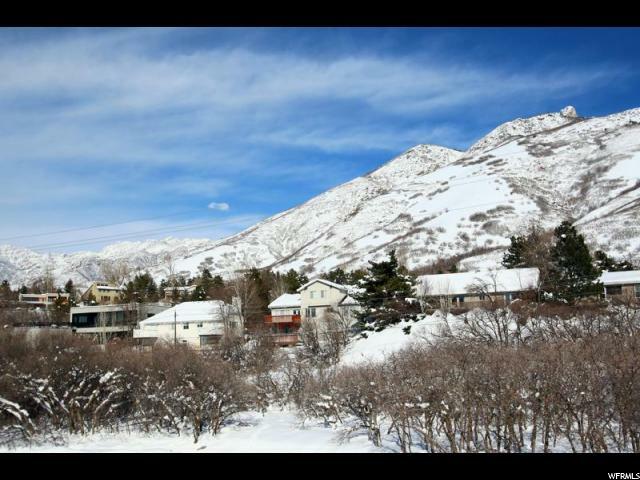 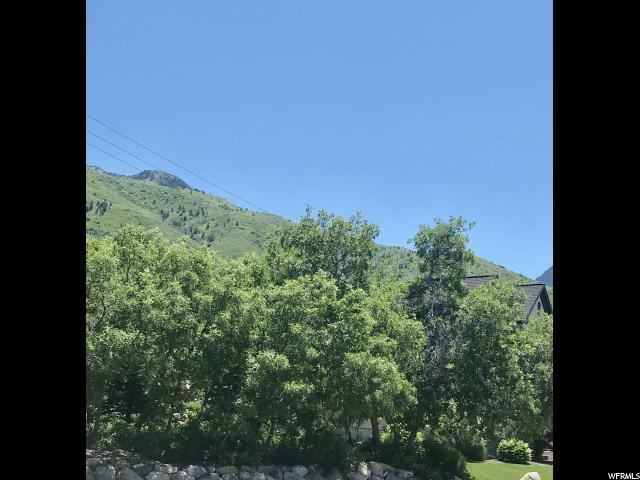 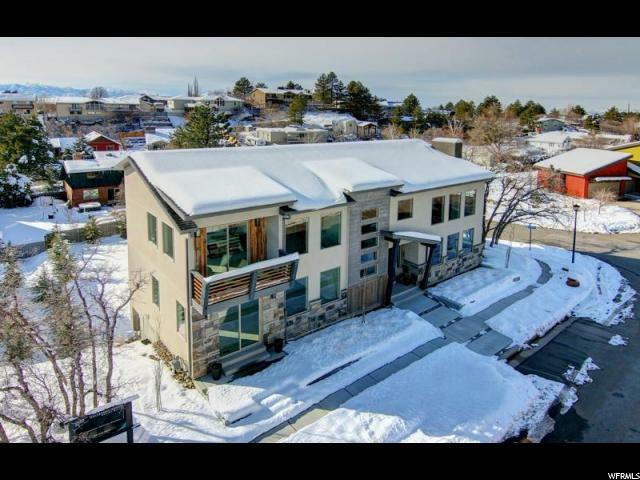 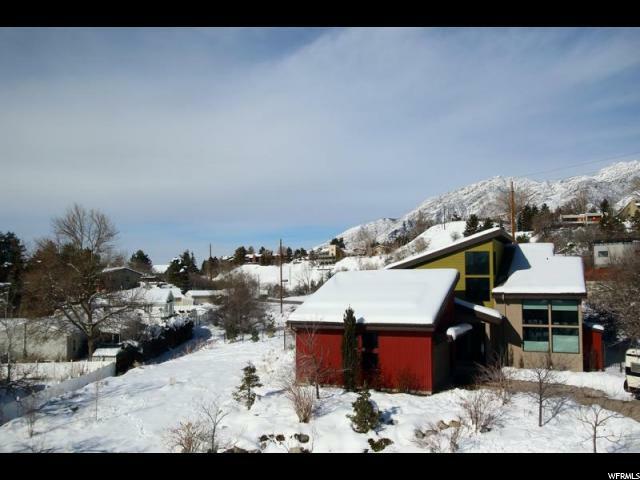 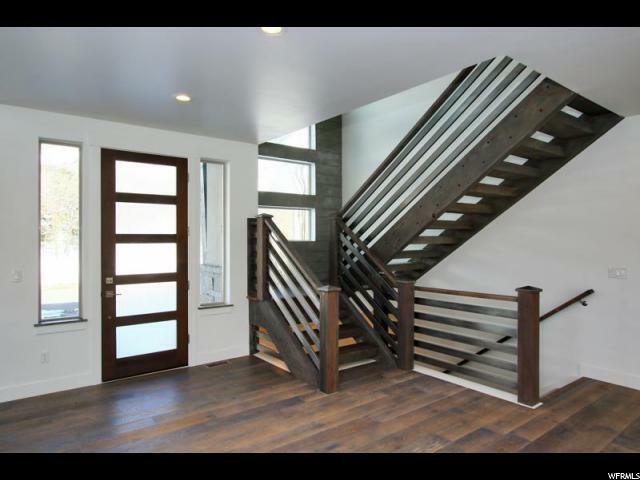 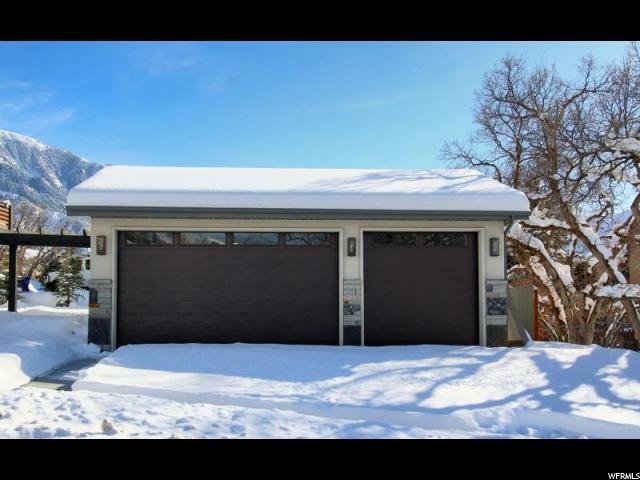 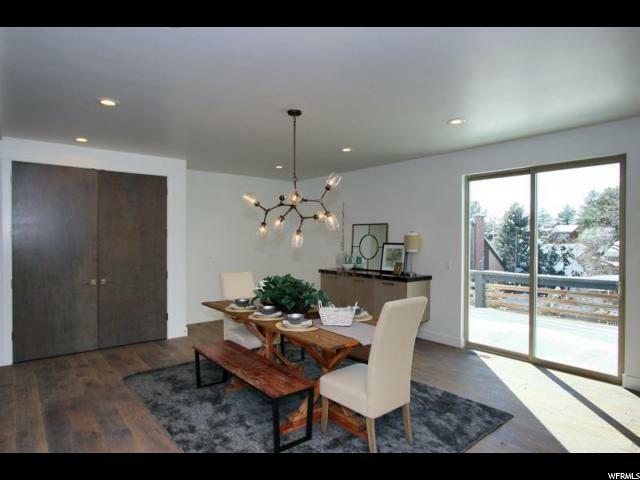 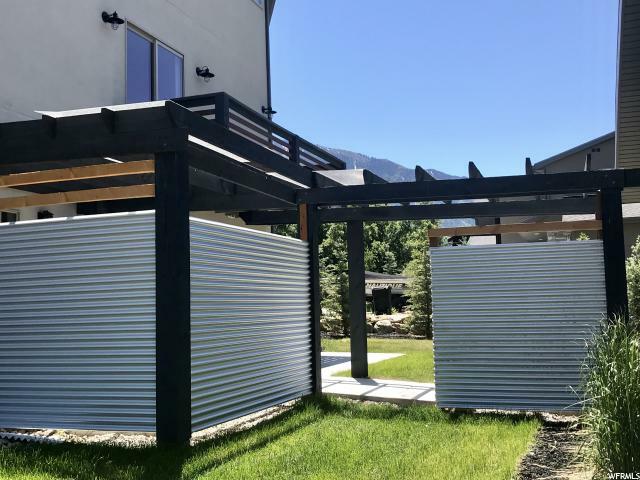 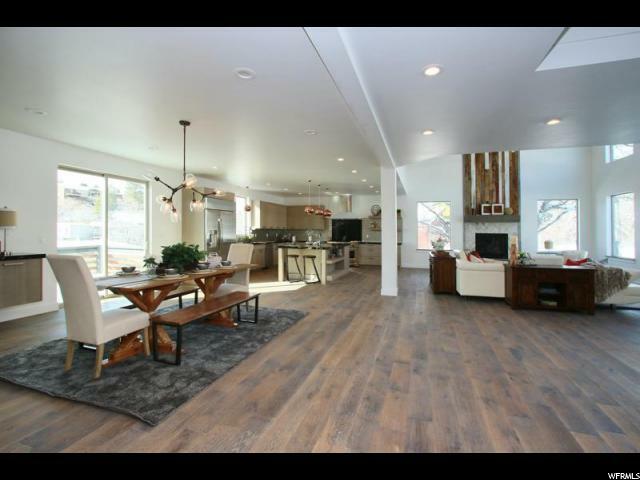 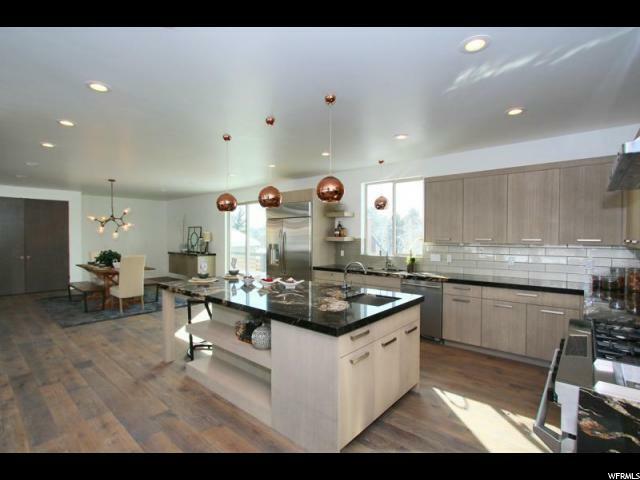 Magnificent views in this Custom Modern Mountain home conveniently nestled between Big and Little Cottonwood Canyons, just minutes away from world class skiing and snowboarding. 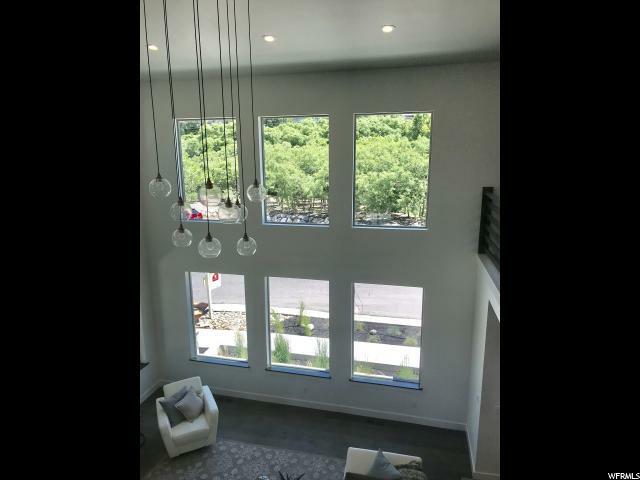 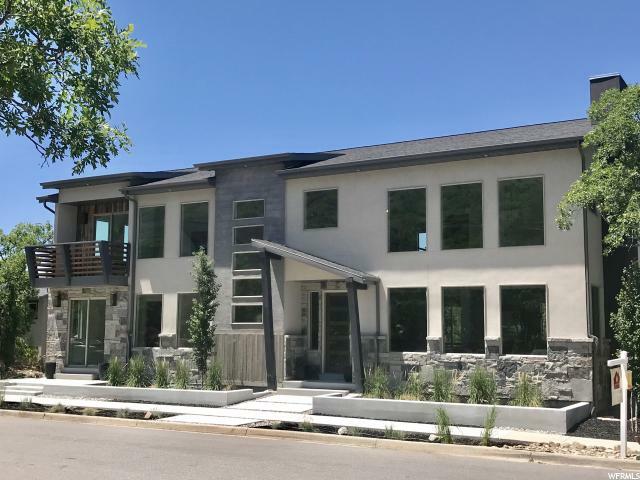 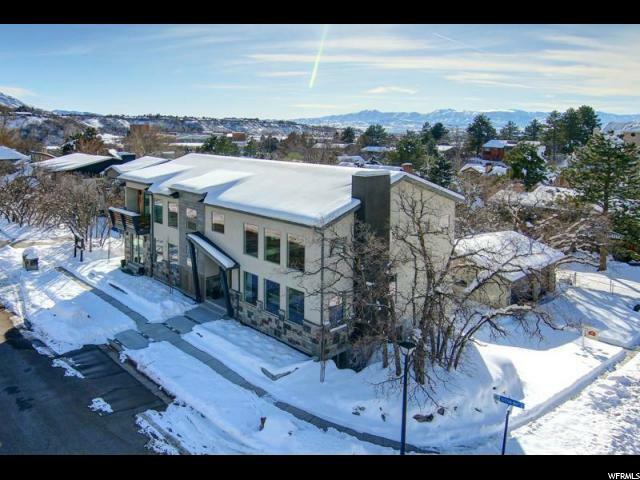 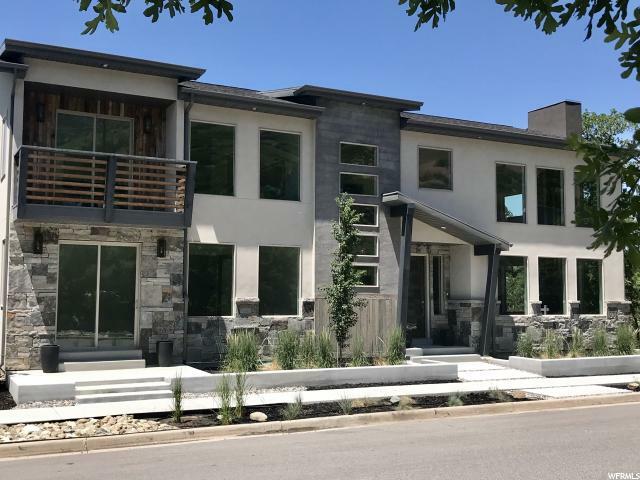 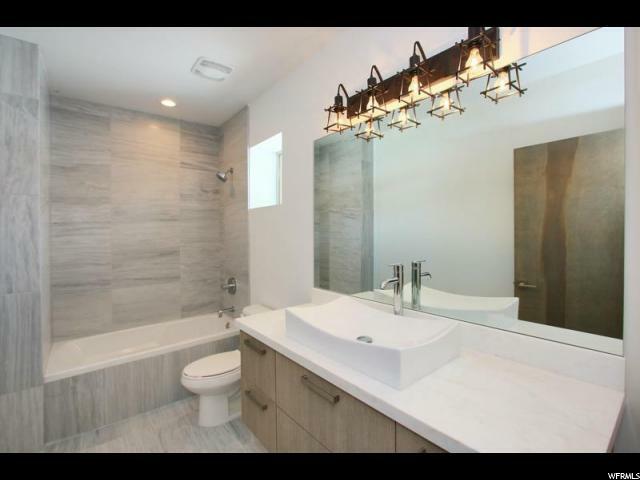 Featuring 5 bedrooms/5 bathrooms, endless high ceilings, hand scraped 7-inch plank white oak floors, a floating wood staircase with stainless steel railing and so much more!! 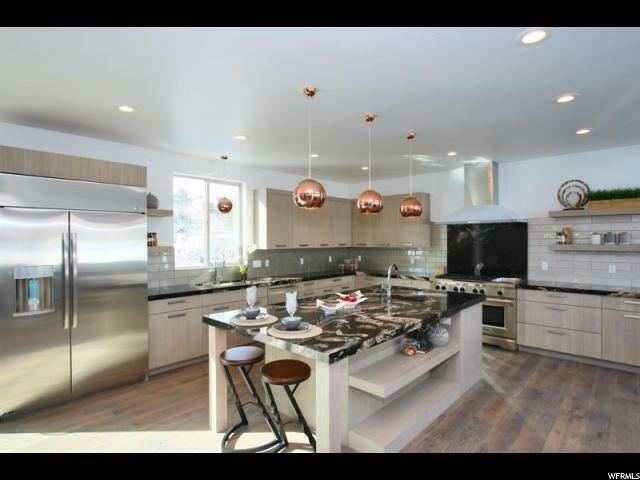 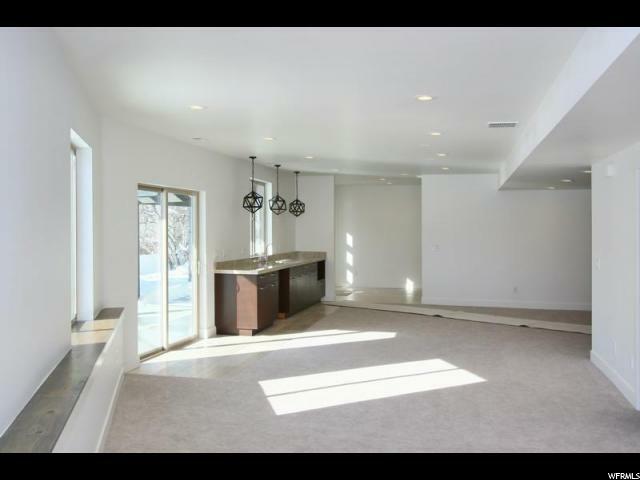 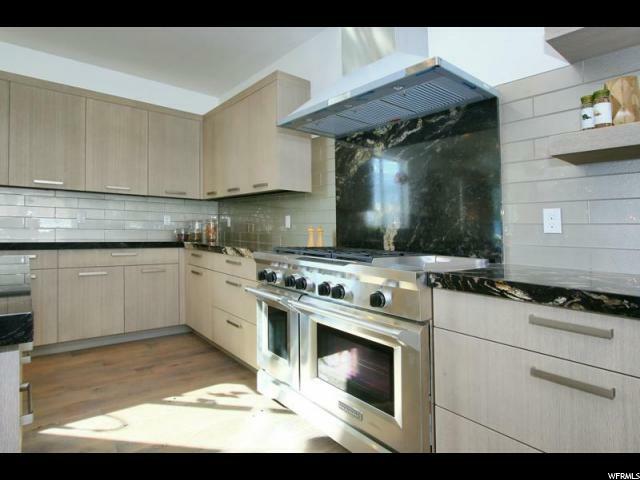 The beautiful gourmet custom kitchen is a chef and entertainers dream! 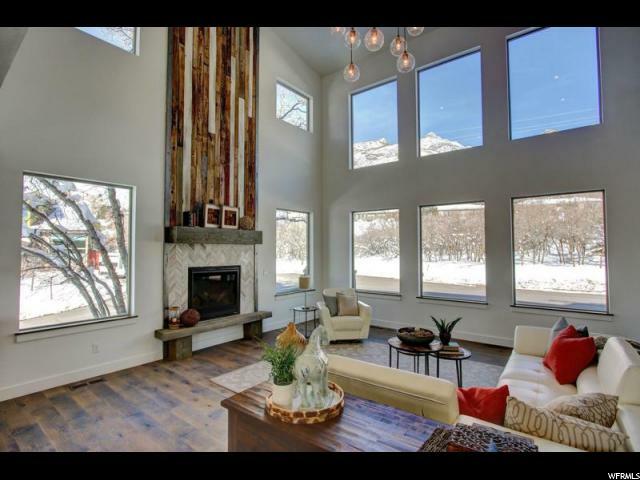 The great room will sure to be a show stopper with its soaring windows streaming in natural light, breathtaking panoramic mountain views, and a fireplace with unique reclaimed wood. 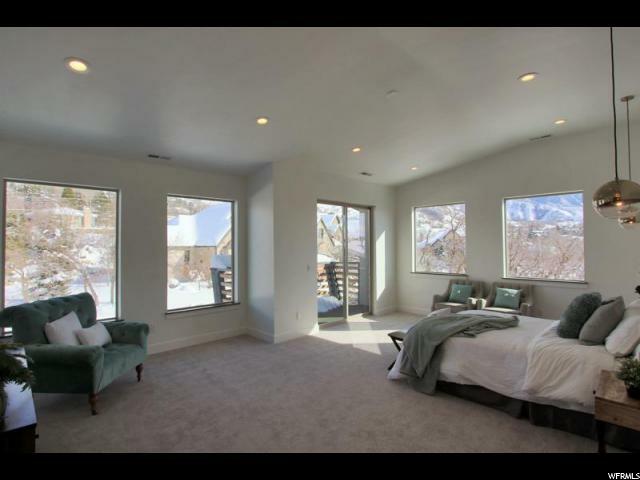 At the end of the day retreat in the sprawling private master suite with incredible mountain views and a spectacular spa-like bath. 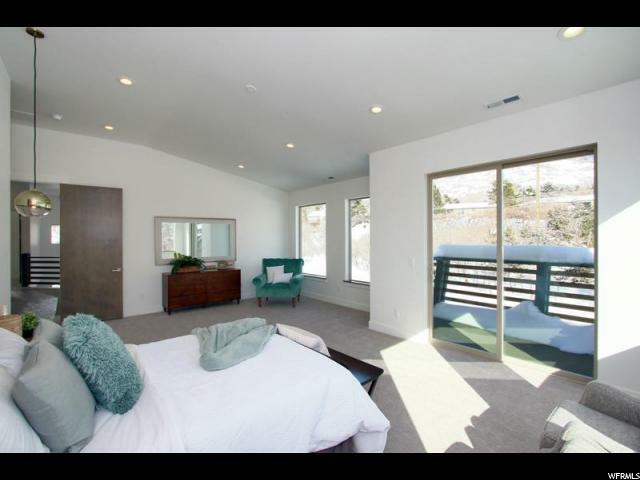 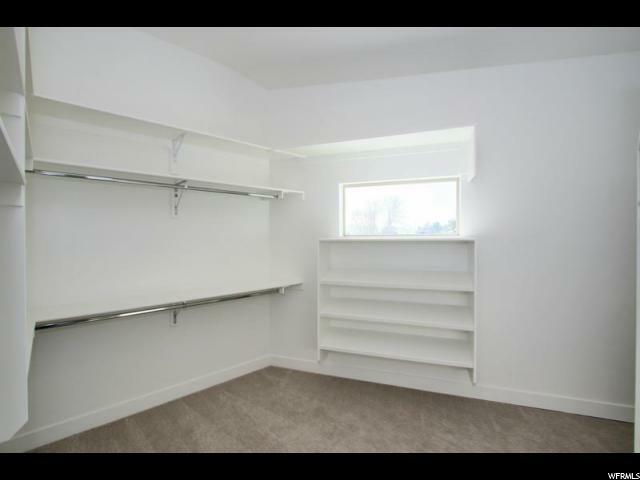 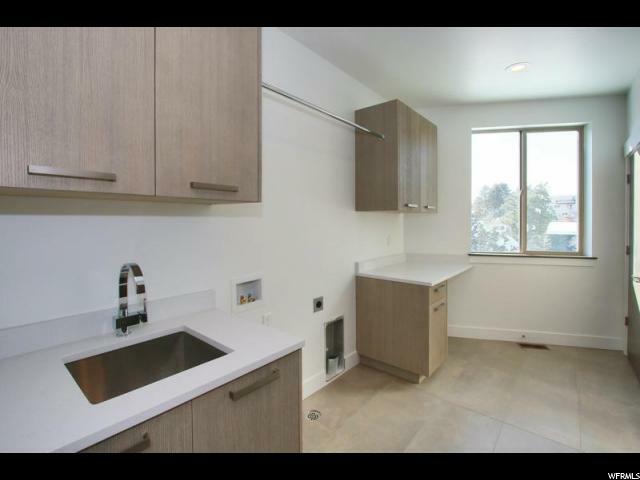 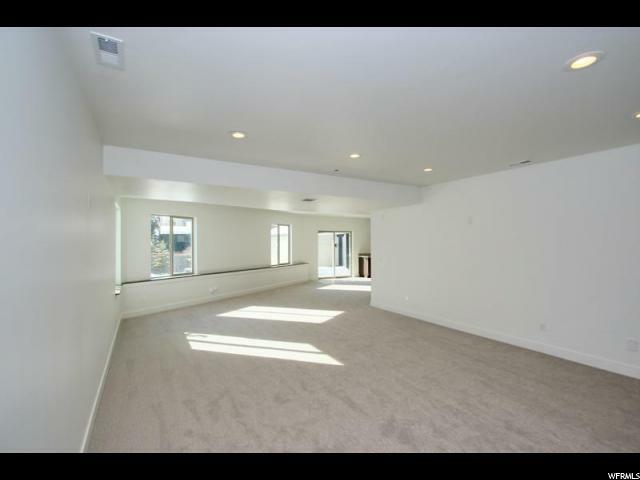 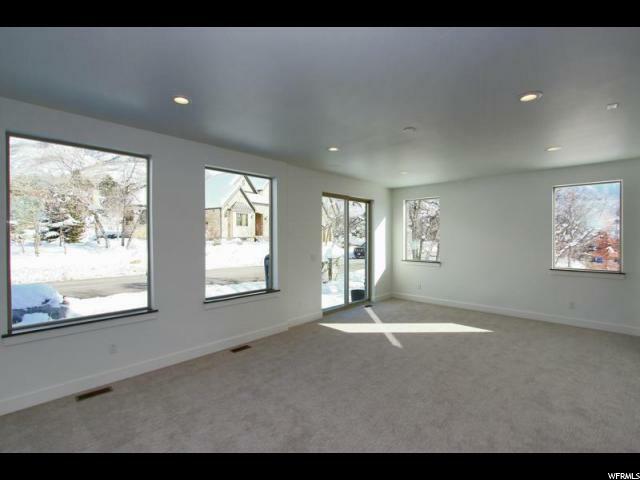 The large main floor office conveniently features a separate entrance and can easily double as another master bedroom. 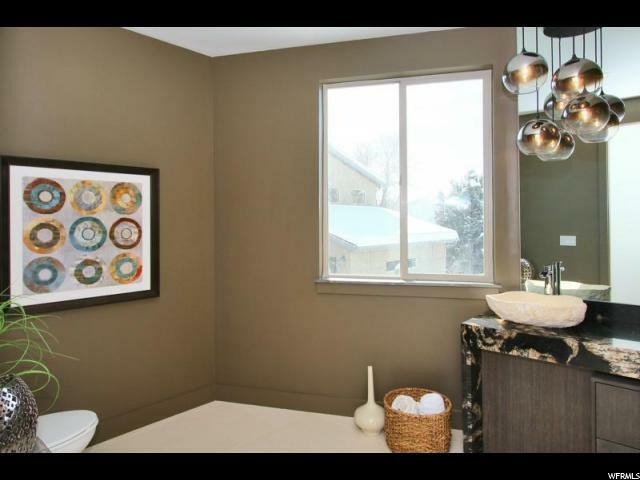 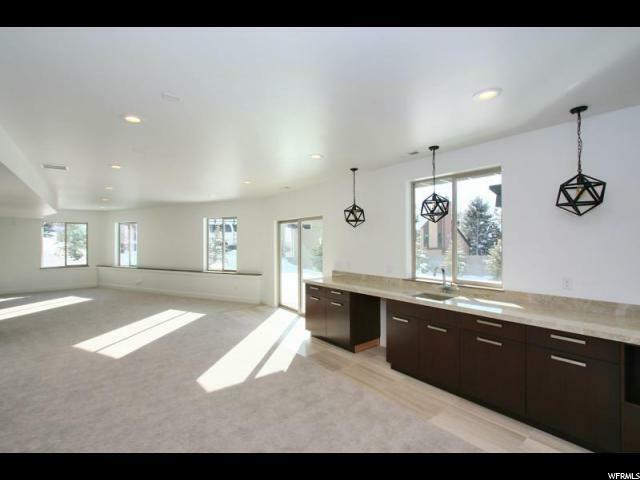 The daylight walkout basement with its open concept boast a kitchenette, large family room, and second master suite. 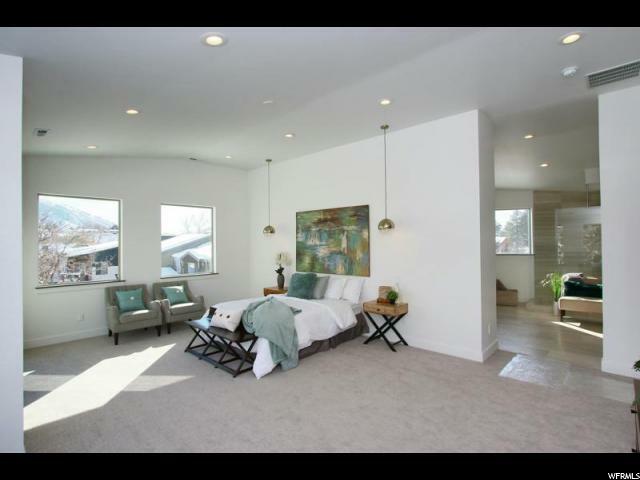 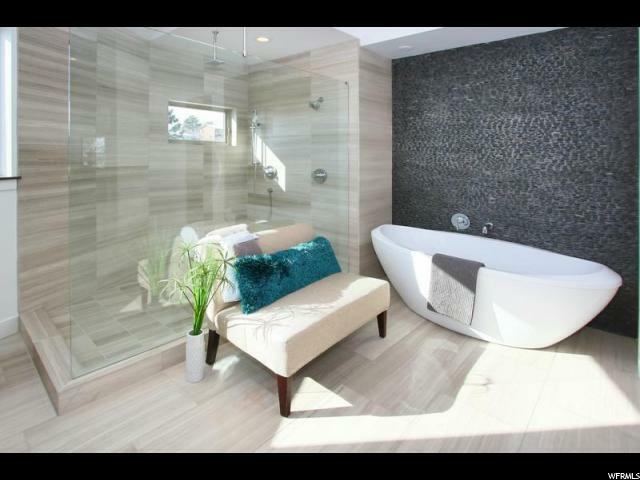 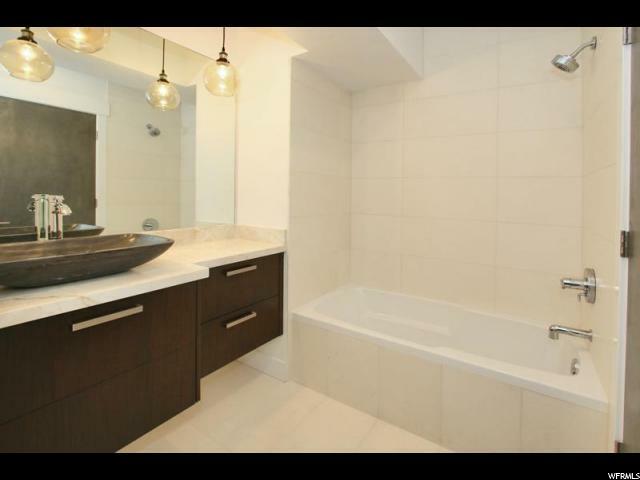 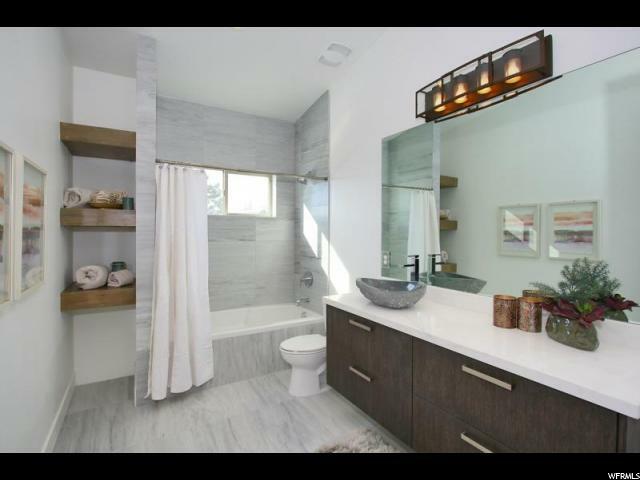 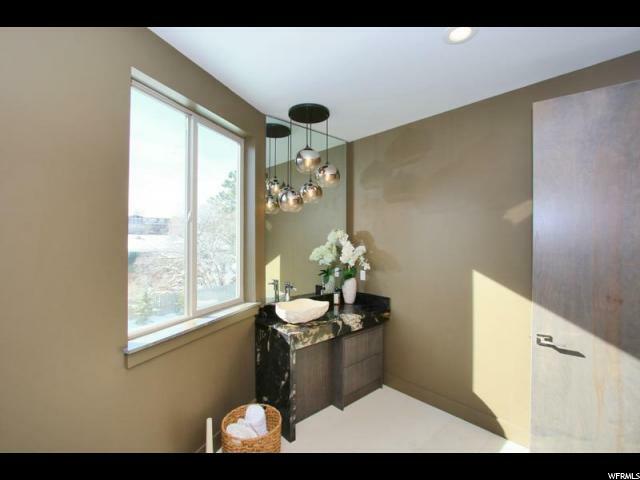 In addition to the other bedroom and full bath. 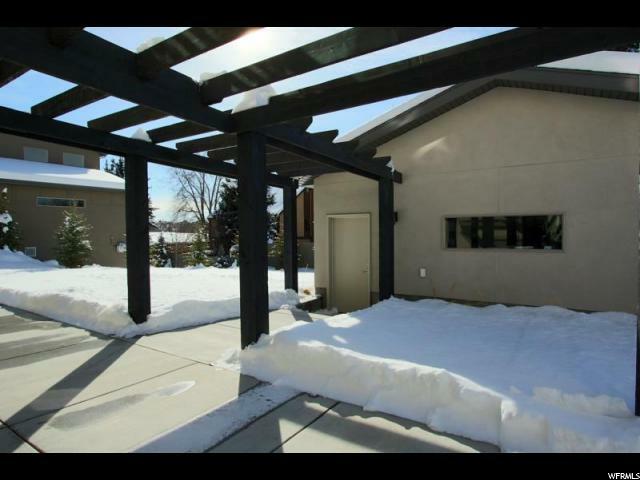 The secluded parklike backyard is surrounded with mature trees and is a great space to relax, play and entertain. 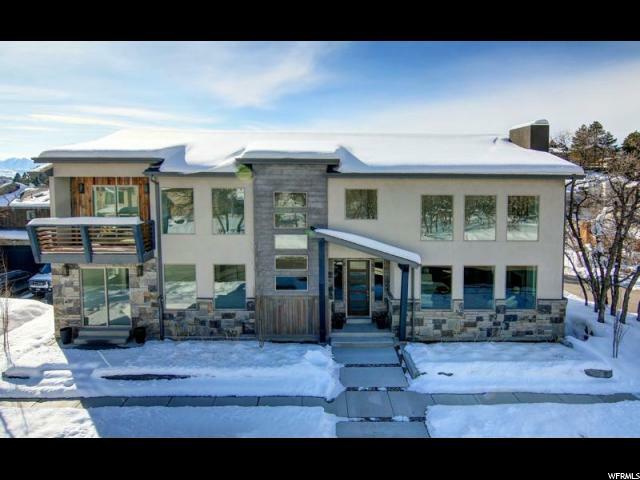 This magnificent home is one of a kind and is a must see! 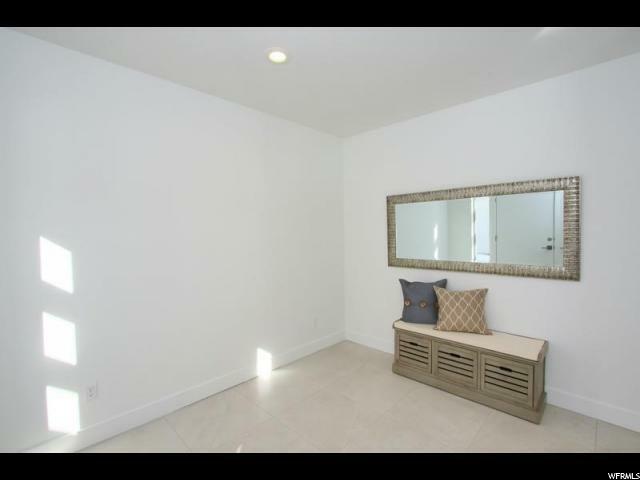 Owner is a licensed real estate agent.